It’s always fun to sec­ond shoot for oth­er pho­tog­ra­phers, espe­cial­ly when it’s with my good friend and fel­low Vail Wed­ding Pho­tog­ra­ph­er Todd Thiele. All Shan­non want­ed was snow on her wed­ding day… Need­less to say she got her wish! Shan­non and Jay’s Vail wed­ding was shot with and for Vail Wed­ding Pho­tog­ra­ph­er Todd Thiele. On a beau­ti­ful Sun­day morn­ing in June… I start­ed my day off at Eri­ca and Geoff’s house in Avon, Co. Wed­ding prepa­ra­tions had already begun with make up being applied and speech­es being writ­ten. Once every­one was ready we head­ed over to the gon­do­la for some pho­tos at the top of the Vail wed­ding deck. This is one of my favorites by my newest assis­tant Ryan Bilawsky. The Cer­e­mo­ny and recep­tion were at one of my favorite Vail venues… Dono­van Pavil­ion, Court­ney and all of the staff there always do an excel­lent job! In a addi­tion Melis­sa Mas­ter­son from Mas­ter of Events plan­ning was there for some day of wed­ding assis­tance. 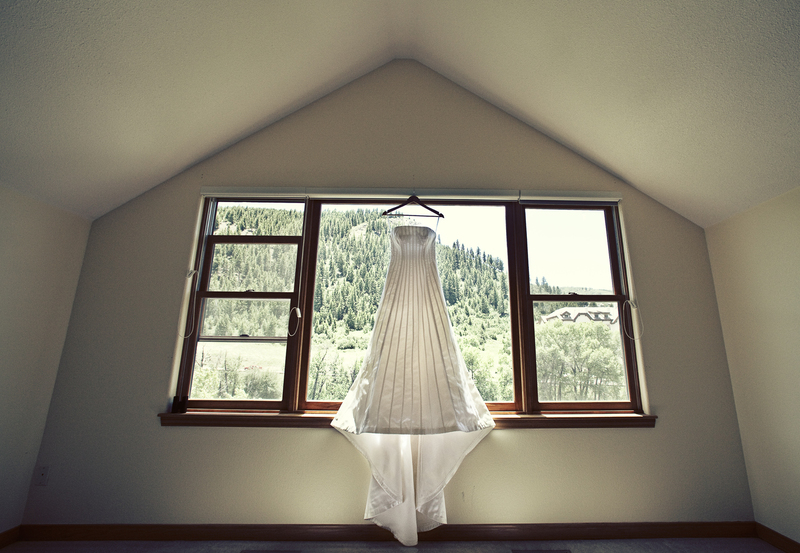 All of the flo­ral design for the wed­ding was pre­pared by Sweet Pea Design of Vail, Co.